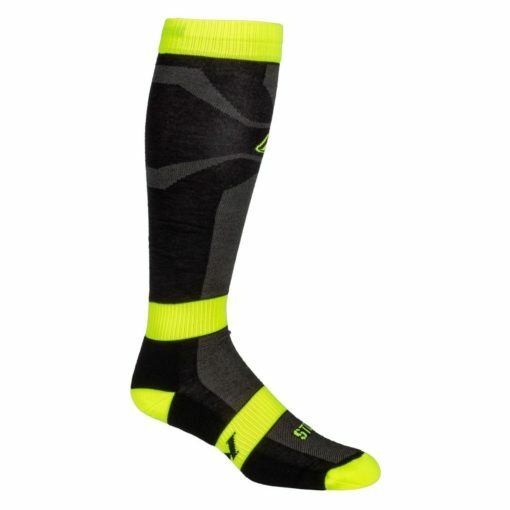 The Klim Vented Socks are Klim’s most ventilated technical sock designed to wick moisture away from the skin allowing the foot to stay dry and comfortable. Strategically-placed soft mesh panels allow for maximum moisture removal. 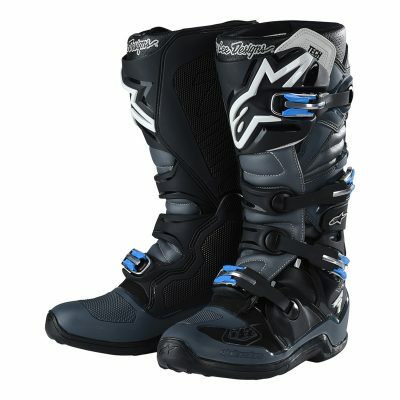 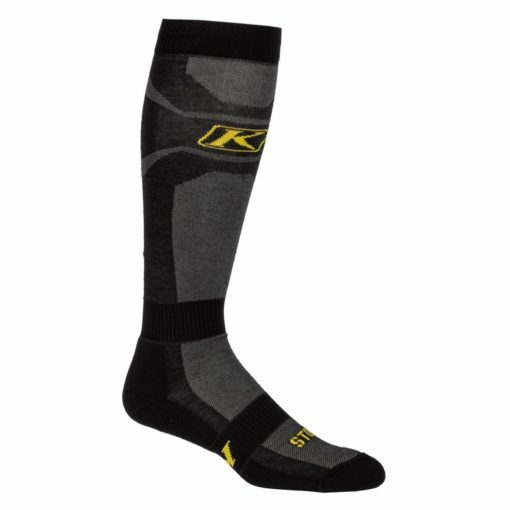 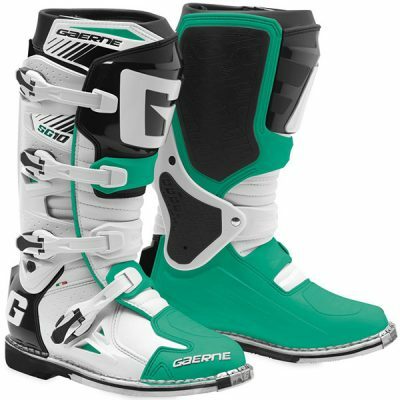 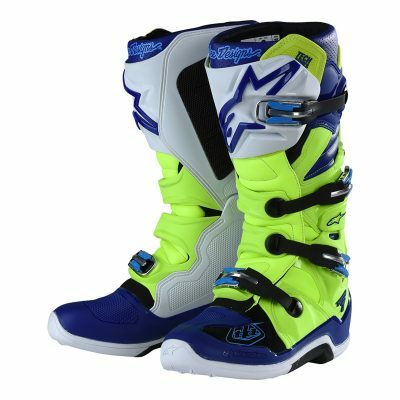 The Klim Vented Sock is best suited for aggressive riders and/or warmer conditions and works great for any rider looking for minimal bulk and maximum dryness.